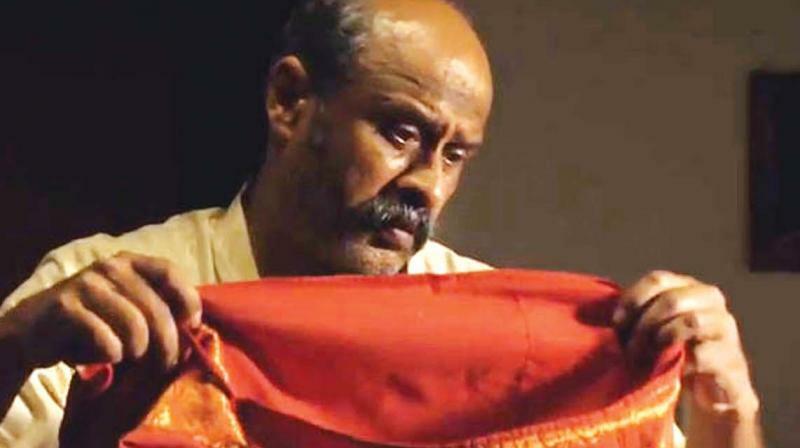 Director M. Surendran's Sanskrit movie Suryakantha is his attempt to popularise the ancient language. Sanskrit, contrary to common belief, is a language that is very easy to use. India's fifth Sanskrit movie Suryakantha which had its preview this week is already the talk of the town because of its catchy trailer. Director M. Surendran, who penned the story and screenplay, had initially planned to direct the movie in Malayalam. “I have always loved Sanskrit, which is the mother of so many different languages of today. I doubt if this language ever received the promotion it deserves. The greatest misfortune of Sanskrit is that it never reached the masses. An image was created around it that only people belonging to a certain status can handle the language and that it is otherwise a tough language. That is not true; it is a language that is very easy to use. It can also be comprehended very easily; people will understand that when they watch this film,” says Surendran. He adds, “Suryakantha tells the story of the common man. It is a tale about relationships, universal emotions and conflicts. It throws questions at parental love, sibling rivalry, the responsibility children have towards parents and death. It narrates the story of an ageing couple, both Kathakali artists, who are living in the memory of their glorious past. I believe that Suryakantha is the first Sanskrit movie to be handled by a contemporary socialist. The movie revolves around 'old age' and I have taken it through my point of view,” he elaborates.